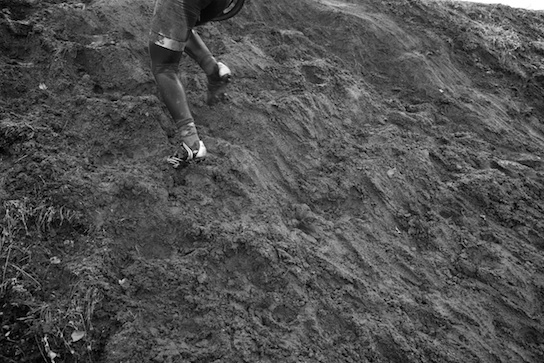 Five consecutive days of making pictures of Cyclocross National Championships presents many challenges. And a lot of fun. 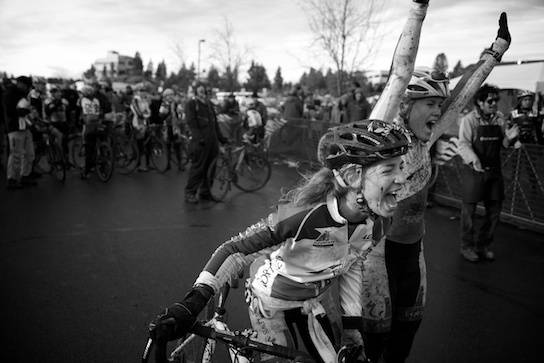 We were at the championships in Bend, Oregon, under the auspices of pdxcross.com - a group of five friends who happen to like photography and cycling. What were the challenges? Well, the weather ranged from cold and snowing to not quite as cold and raining to nearly sunny and almost warm. 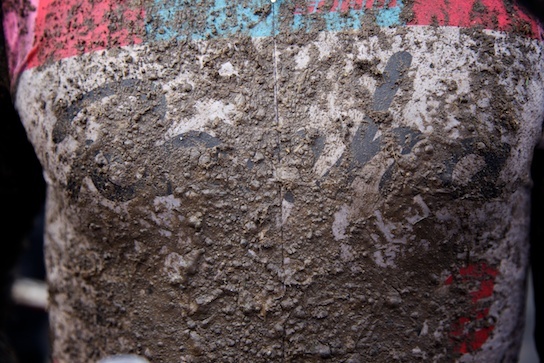 The course went from snow-covered to pools of muddy waters to peanut butter muddy. 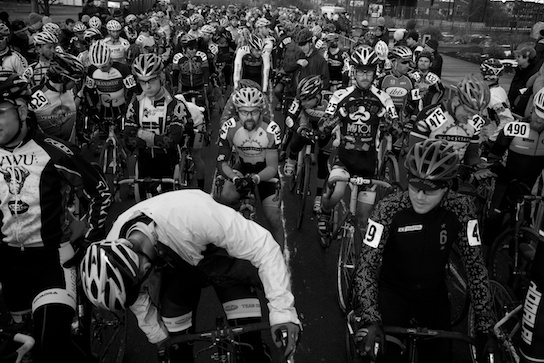 Riders ranged in age from 10 to 70. There were 36 individual races - I photographed 34 of them - that ranged in time from 20 to 60 minutes each, all over the same course. Making fresh pictures was the biggest challenge. It'd be easy to bog down in what was the same. Being aware of what was different in each day, each race, conditions, personalities, spectators and exploring the setting fully is what made the week pure joy, in retrospect. In the present tense it was difficult and frustrating and fulfilling and painful and cold and tiring and wet but looking back I'm happy for the experience. ESPN.com is posting some of our photographs tomorrow. Here are my favorite pictures from the five days. One is in color, because it needs to be.